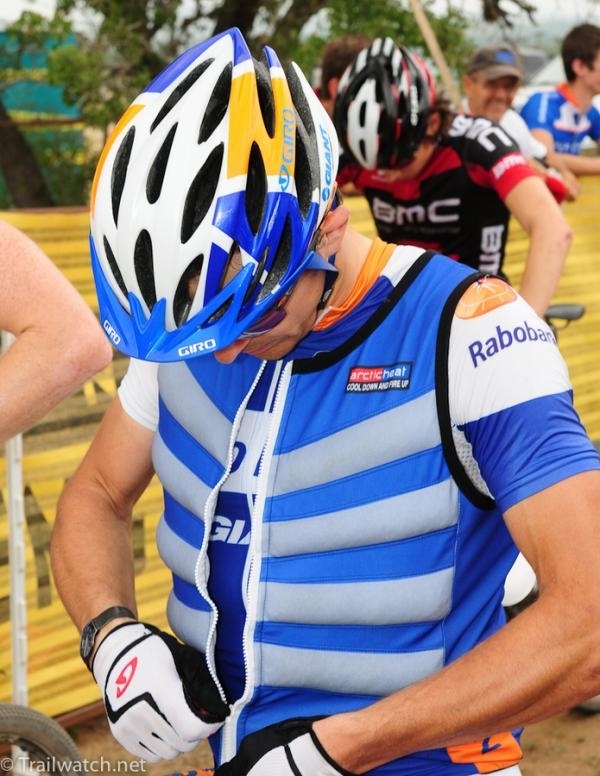 The Arctic Heat cool ice vest is ideal for people who require a lightweight cooling vest. Suitable for athletes, team sports, people with MS, industrial workers, can be used underneath clothing. A firm fit is best. Should be worn against the skin, or very close to the skin. Constructed with quality cooling materials. Can be re-cooled in minutes. Works in hot and humid conditions. Will stay cold for up to 2 hours. 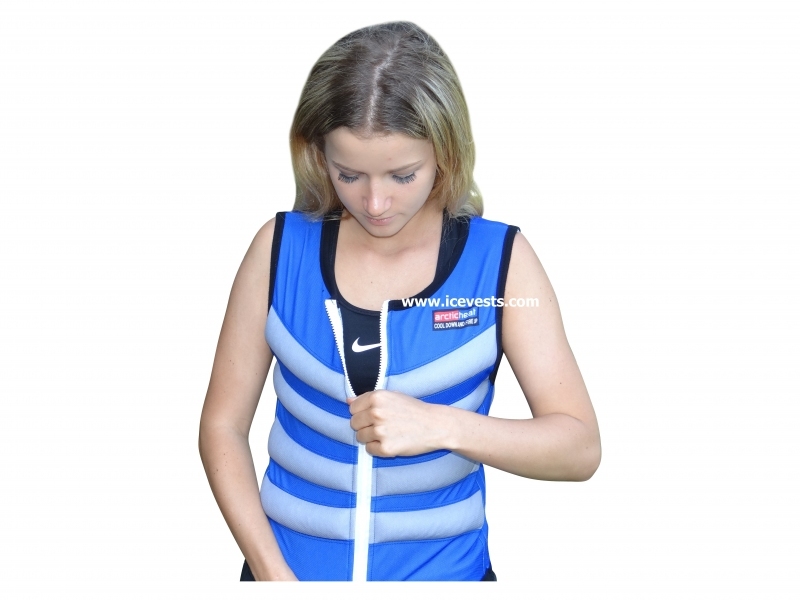 Arctic Heat Cooling Vests work by the special crystals absorbing and retaining the temperature of the water that it has been placed in. 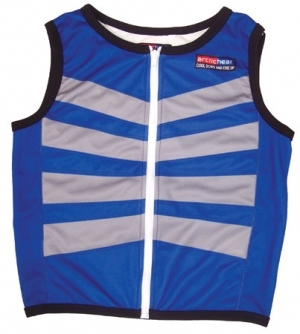 By retaining the temperature longer than other products, the Arctic Heat Cooling Vest can provide a significant advantage to the athlete or worker subjected to potential heat stress. 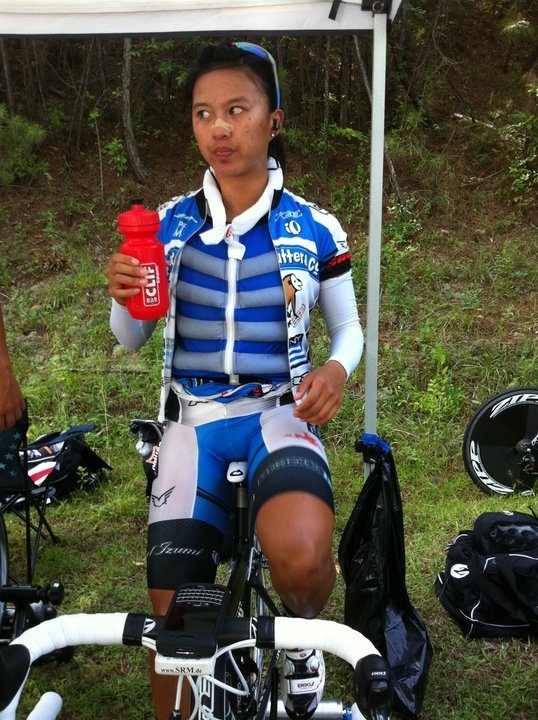 Cooling of the body can be achieved pre, during and post exercise. The chief benefits of using cooling vests include: drop in skin temperature, drop in core body temperature, and improvement in perceived comfort level. Designed to be eye-catching and effective, Arctic Heat Cooling Vests can provide the athlete with a significant competitive advantage and the outside worker with an effective aid against heat stress. This product was added to our catalog on 29/01/2014.